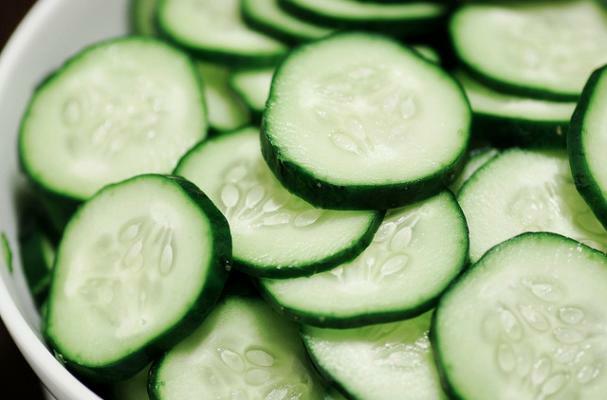 Cucumbers are mostly water which makes them an ideal summer ingredient. Go beyond the usual chopped cuke salads with these delightful seasonal recipes. Take your cukes on an exotic journey with this deeply flavorful salad. Zukes and cukes make the perfect low-carb summer "pasta". A classic Greek yogurt and cuke sauce that can be used as a dip spread, or side dish. Radish and onion give this cold summer soup some kick. I would have never thought of all these uses for cucumbers...cuke in popsicles?! We will have to try it at our next <a title="Tips for a Spring Time Outdoor Party" href="http://www.backyardsimple.com/tips-for-a-spring-time-outdoor-party/">backyard party</a>, Thanks for sharing.